Join the free online community! 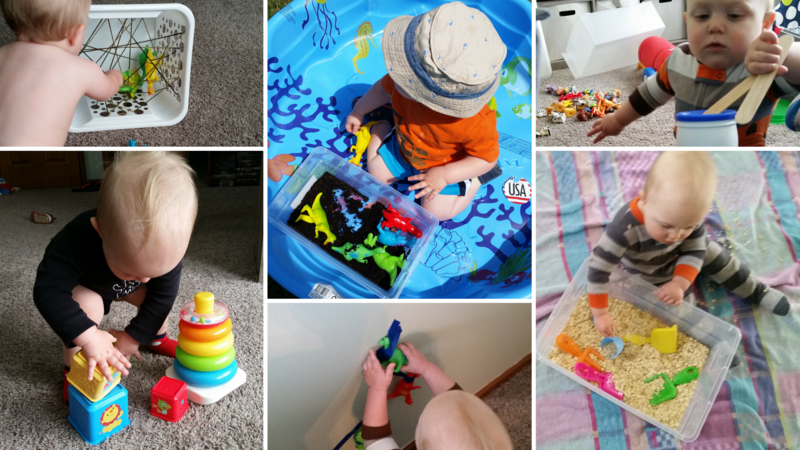 Little Learning Moments is a community for parents, caregivers, and others to swap ideas for our littlest learners. Our littlest learners are those that fall between the ages of 0 and 5. 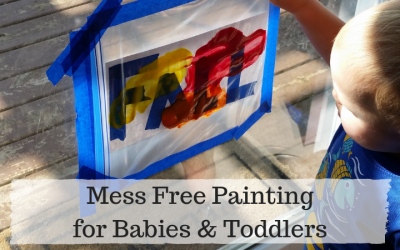 This is your place to come for ideas, inspiration, and to talk with others that spend their days interacting with little ones. 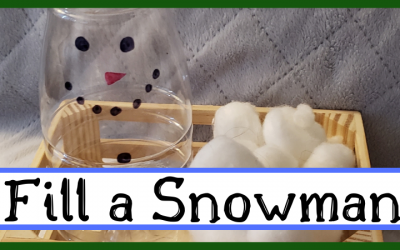 Fill a snowman is a fun winter activity that will help your toddler practice their fine motor skills. 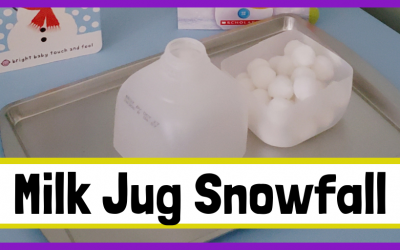 As an added bonus, it will also keep your toddler entertained when your stuck inside on cold winter days. Pamela Hodges of Hodge Podge Moments.